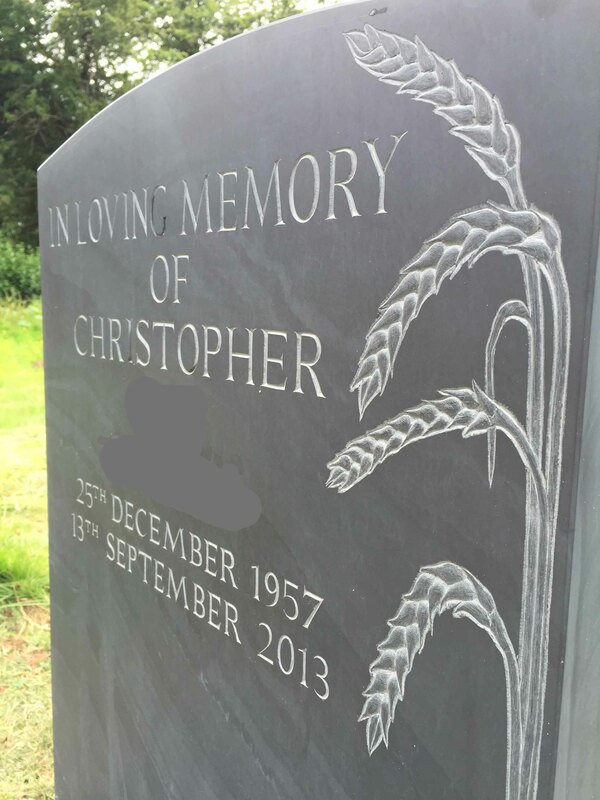 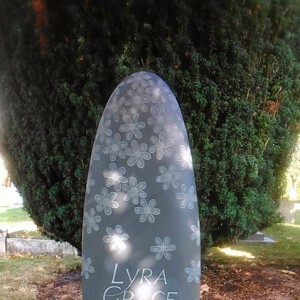 Welsh Slate Memorial for an old friend. 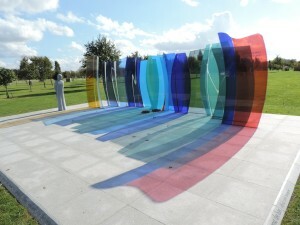 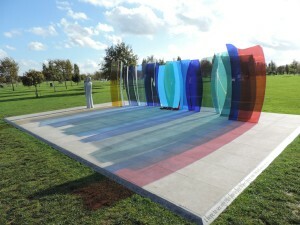 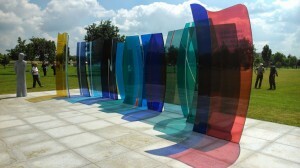 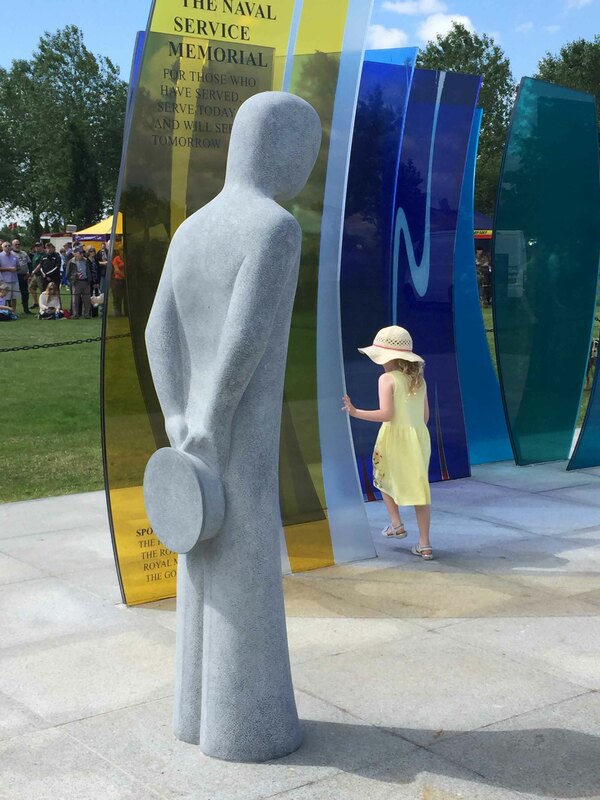 Sculptures are better when the sun shines. 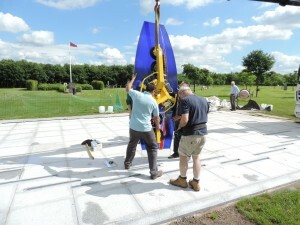 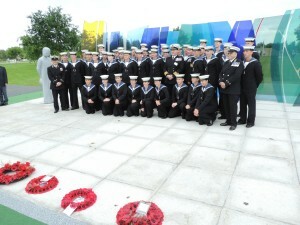 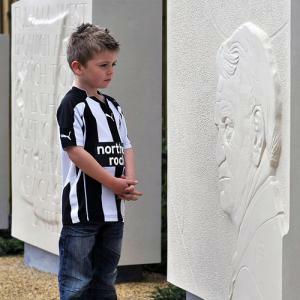 Dedication of the Naval Service Memorial.